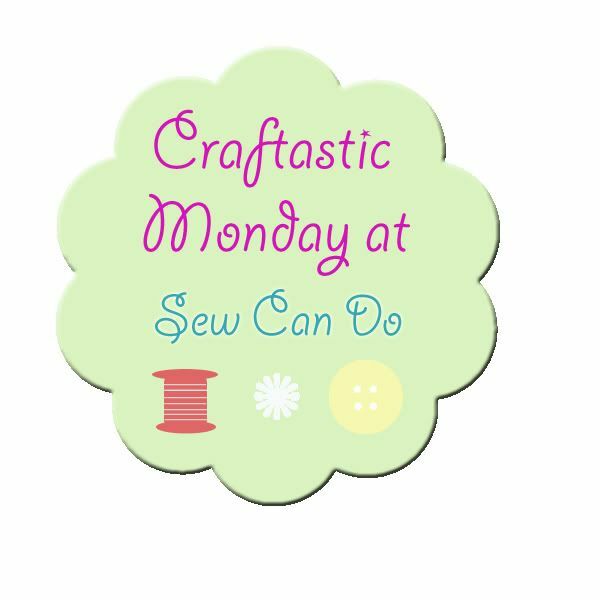 I'm a list maker. And by list, I mean the old school pen and paper type. I know there's an app for that, but I find it quicker to write items down on paper and to then hold it or throw it in the basket while shopping, not having to juggle a phone and worry about dropping it. 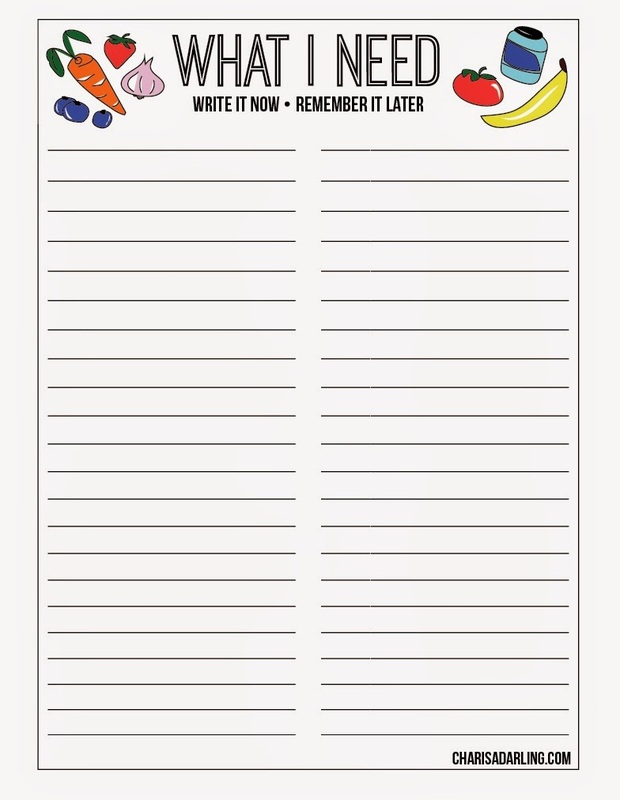 Note pad's are a commodity at my house because my daughter swipes them as soon as she lays eyes on them and then they disappear into the abyss of her room, desk, or backpack. Never being able to grab a quick piece of paper, my shopping lists are often on the back of bills or even on napkins. Not anymore though! 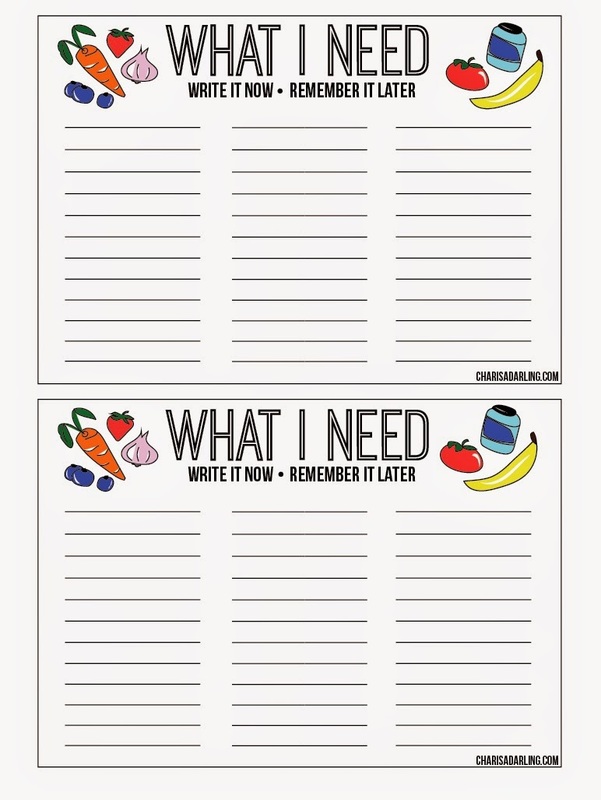 I made a printable so that it's easy to print a few out and keep them on hand. I made smaller half-lists because that's what I prefer, but I also made a longer, full-paged list in case that's what you like. (My little drawings remind me of the lickable wallpaper from Willy Wonka's factory!) 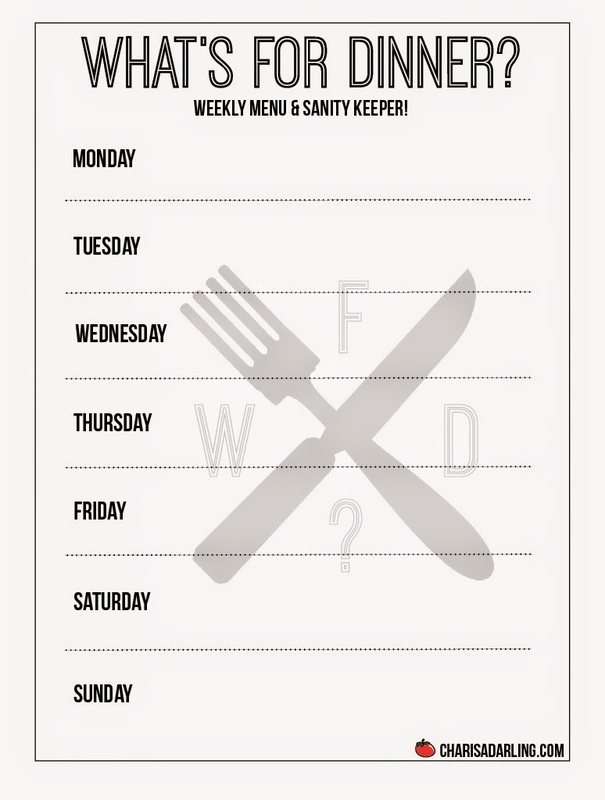 For good measure, I also made a blank weekly menu too. Here's to organization! List on people! Thanks so much! I love to make lists too and can never get on the 'make a list on my phone' bandwagon. Nothing beats paper and ink. Thanks!